Learn how integrating your mobile application to the ApigateGo platform drives engagement and monetization. An ApigateGo Entrepreneur will share his experience in building a mobile application and various methods used to increase customer uptake and spend. 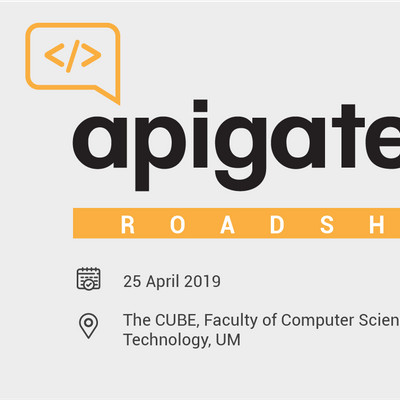 After this event, participants will be invited to attend the ApigateGo Dev Day where they will be able to register and integrate their mobile app on the platform and start monetising through various microservices such as SMS and DCB (direct carrier billing). • Leverage more than 110 connections to regional Mobile Network Operators to monetize your app• Generate new revenue streams with no upfront and recurring costs• Enables app developers to access customers in country and regionally as platform scales.